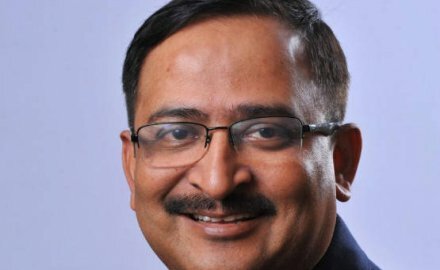 Future Generali India Insurance, the property-and-casualty joint venture between Future Group and Generali, has appointed Shreeraj Deshpande, head of operations, customer service and health insurance, (pictured) as interim principal officer. Deshpande, who started on November 17, is responsible for the overall operations of Future Generali and will drive the strategic growth plans for the company in his tenure as interim head in addition to his existing responsibilities. He replaces Krishnamoorthy Rao who will take over the role of chief executive of MPI Generali and relocate to Malaysia. Rao headed Future Generali’s India business for more than 11 years and led the firm to profitable growth. Robert Leonardi, Generali’s regional officer for Asia Pacific, has overseen the changes.